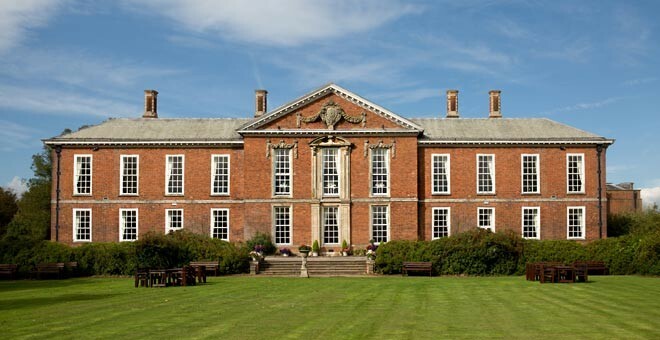 Bosworth Hall Hotel & Spa is located in the heart of the English countryside, and is one of the most impressive and striking hotels in Market Bosworth. 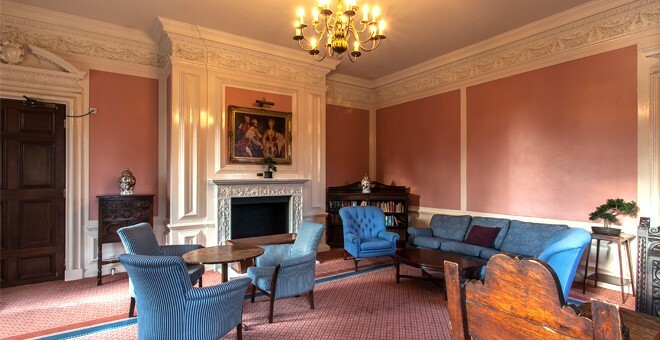 Set in 11 acres of beautiful landscaped gardens, the Grade II listed mansion which houses the hotel dates backs from the 17th century and still retains many of its original features, making for a visually impressive location. 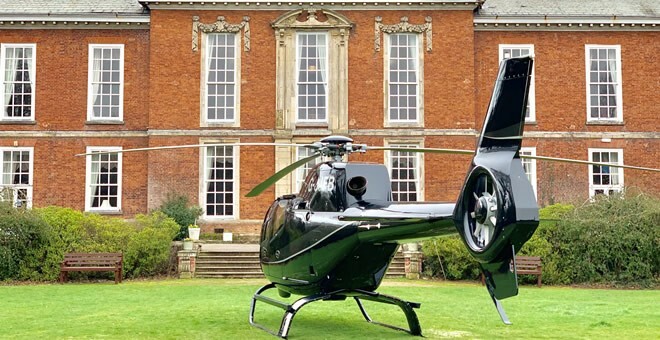 Bosworth Hall Hotel has a helicopter landing site on the grounds. Take a look at the photo gallery above to get a glimpse of all the action! The building’s grand features continue on the inside. The majestic sweep of the hall's main staircase is enhanced by magnificently carved banisters, bearing baskets of fruit and flowers. 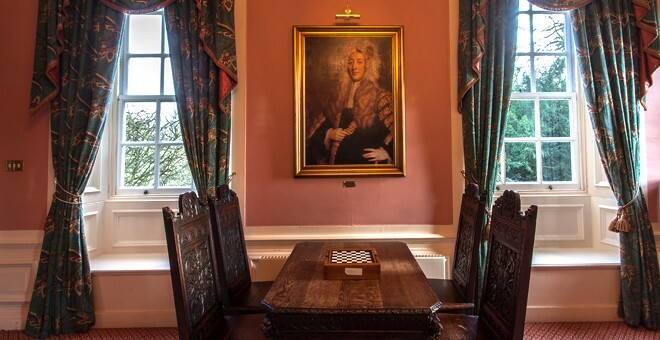 The main hall is panelled in oak and boasts a stunning Tudor stone fireplace. Large windows give the rooms a light and airy aspect and overlook breath-taking views of the gardens and moat. 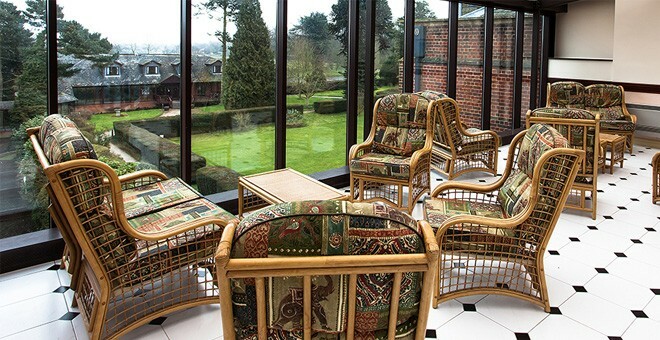 The services offered by the Bosworth Hall Hotel & Spa strive to match the luxury of their surroundings. Fine dining is on offer at the Crompton's restaurant, which adjoins the Bosworth’s cocktail bar, while Jenny’s Carvery serves traditional food. The Courtyard Bar overlooks the halls stables, and has a flexible schedule to accommodate customers. 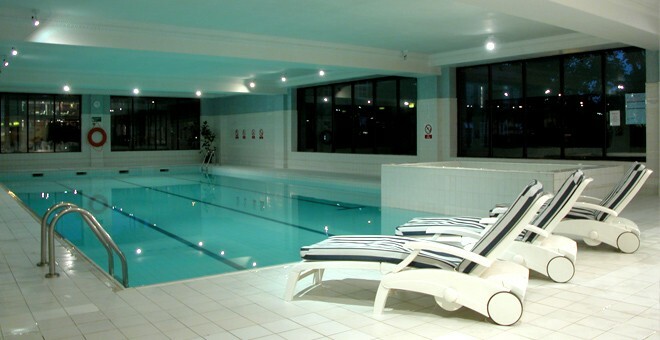 Whilst at the hotel, guests can also enjoy the Spindles Health and Leisure Club, with its hot tub, steam room and sauna. 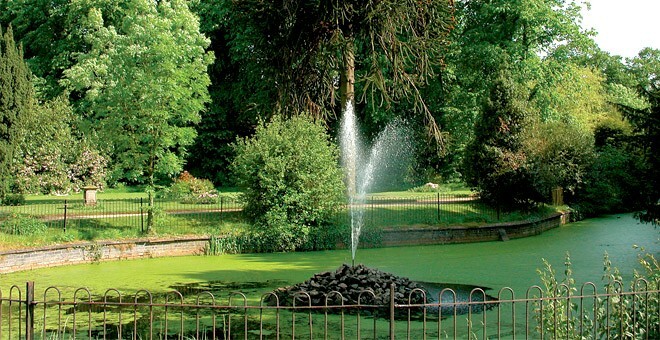 The area surrounding the Bosworth Hall Hotel & Spa also offers plenty for guests to see and do. 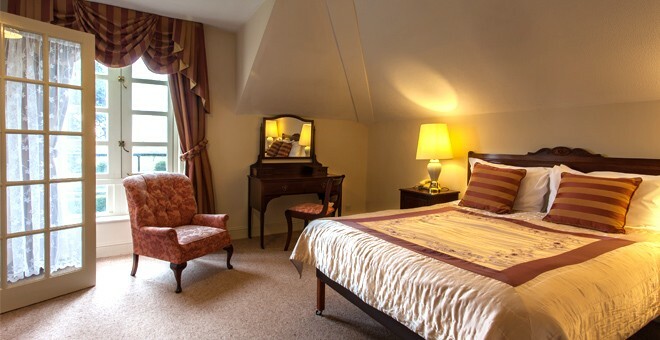 The magnificent Warwick Castle is very close at hand, and local attractions such as Twycross Zoo, Donnington Park Racing Circuit and The Snow Dome are also within easy reach of the hotel. The nearby historic village of Market Bosworth, located just a stroll away from the front door of the hotel, is famous for its flower display, and also hosts a range of galleries and antique shops well worth visiting. Guests planning to stay at this hotel should make sure to bring walking shoes for the countryside as well, as walks in this area are amongst the most attractive and extensive in Britain. 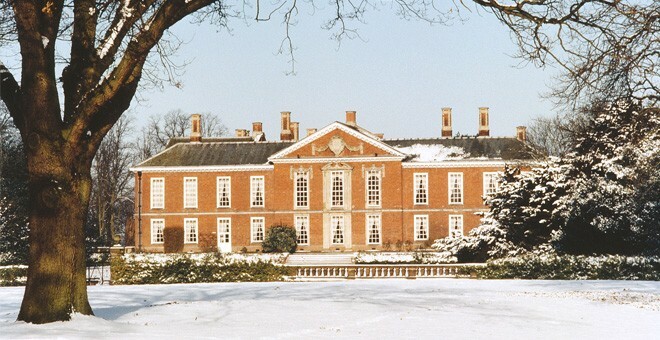 The Bosworth Hall Hotel & Spa is one of our best hotels to hold an event. You can expect an Elite experience with our most talented staff on hand to make sure your conference goes smoothly.